The Digital Enablement Project (DEP) in this, its early pilot stage will develop a range of projects, they will curated and co-ordinated through a digital education/digital enablement platform. The DEP will provide pathways to digital enablement for youth, business owners and founders with the tools, knowledge and resources they need to succeed in a digitally enabled world. The region's youngest citizens will have regular access to community-based skills and knowledge acquisition projects that increase digital, value-creating skills and support in-school activities. Business owners will be provided with a workshops, events and matching services to connect talented youth and local expertise through which they’ll be supported to gain capability and capacity to grow their businesses. Startup founders will for the first time in the region have access to very early-stage startup programmes through which they are supported to gain capability and connections to launch new businesses. Make-a-dent Ventures – recognises that no one is too young to make an impact locally or globally. By curating and supporting out-of-school learning experiences young people will be able to take advantage of business community coaches, mentors and experts willing to share their knowledge and skills. By participating they will begin to understand the real-world of business, be able to take part in live projects, learn-by-doing the process that proceeds innovation, where and when to apply digital technologies and be able to turn their own ideas into value. PoweringON – aims to increase awareness of; the benefits of applying digital tools; the wealth of local digital expertise available and steps necessary to apply technology to create business gains. It will support the development of new digitally enabled business models and move SMEs along the digital maturity curve providing a channel for local digital service providers to deliver knowledge transfer and training to help owners get past the “do not know what they do not know” challenge. Emerging opportunities for young people will be explored to engage with business owners to add capacity through new digital jobs. Instigator – will deliver start-of-the-journey entrepreneurial capability building workshops and services. By leveraging nationally successful programmes and bringing them to the region, local people will be supported through the many steps necessary to start local and digital-first businesses. The initiatives will also wrap professional support around startup businesses with scale potential who are the next step along in their development connecting them to the national entrepreneurial ecosystem, mentors, coaches, advisors, experts and investors who are crucial to fast and sustainable growth. Increasing positive socio-economic outcomes by curating community-wide, community-supported learning to acquire and apply digital skills and technologies. Small businesses that are online are more likely to export, create more jobs, higher wages and additional revenue. 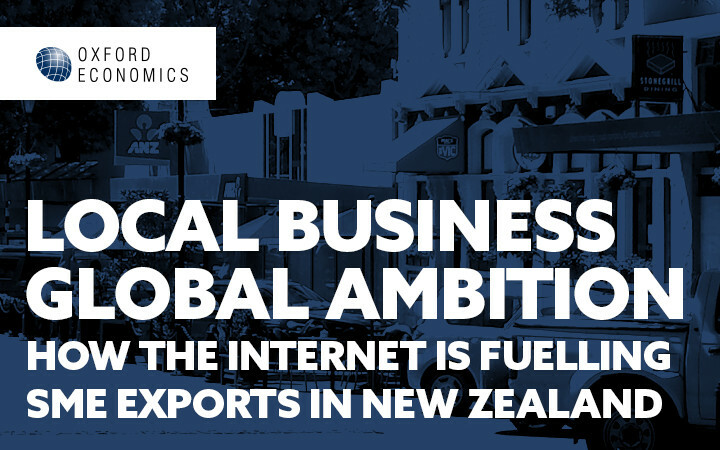 Research commissioned from Oxford Economics shows that if every small to medium enterprise in New Zealand with five or more staff upskilled and invested in going online, used digital tools and available expertise to their greatest effect, this would add up to 1,400 jobs and $500 million to New Zealand’s exports. Young people are ‘digitally native’, startup founders can build, test and launch businesses quickly using digital tools, business owners can grow when they apply technology and they all depend on access to the internet. If we work together to use the connectivity and these tools and skills our community will thrive – enter the Digital Enablement Project. 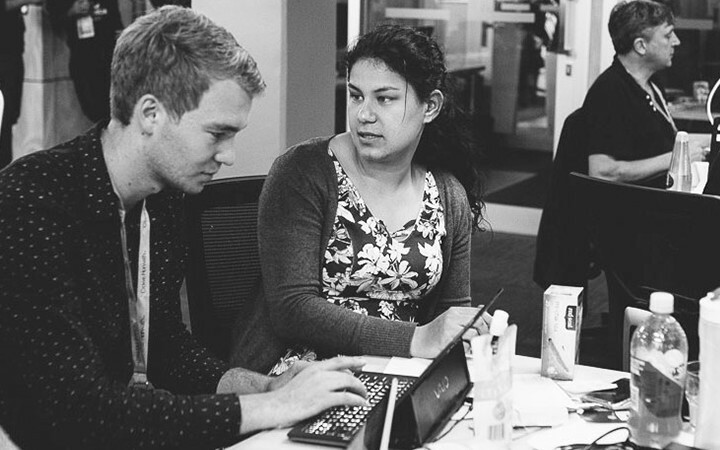 The Digital Enablement Project pilot is a Tauranga City and Western Bay District social and economic development initiative which aims to grow a prosperous region where everyone can access, participate and benefit from digital technologies. Copyright @ 2017 Venture Centre. All rights reserved.